Add Some Adventure To Their Stockings! One day only, SAVE 30% on Gift Cards when you shop online anytime on Cyber Monday. Plus, get free shipping until Christmas! Don’t delay! There are no promo codes required. Just go to our Gift Card Page and SAVE 30% on Monday. 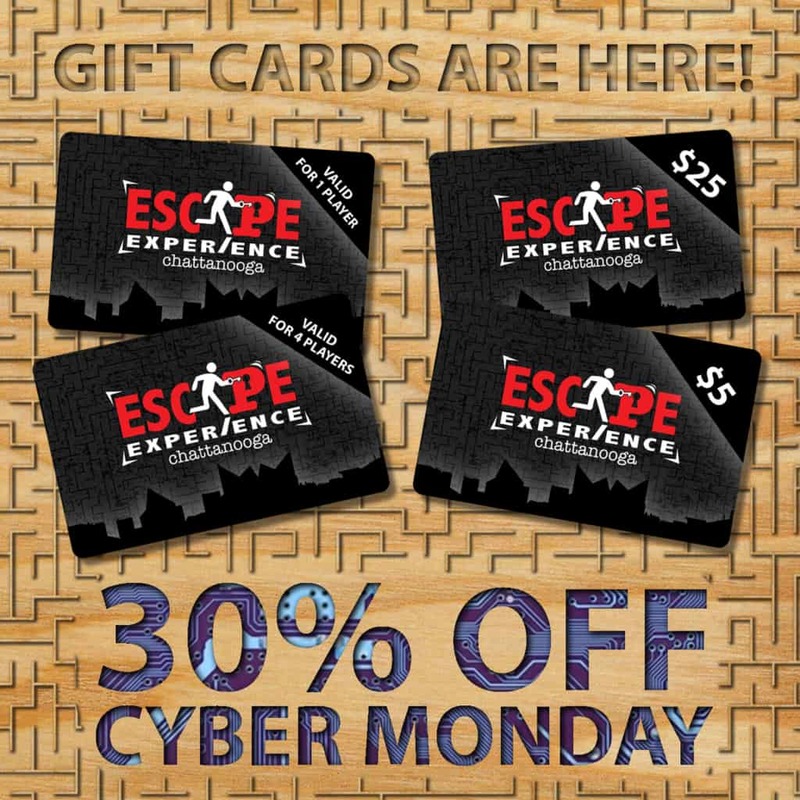 Purchase a Gift Card online this Monday and save a whopping 30%! Knock out some holiday shopping in just a few clicks. Terms: Gift Cards must be purchased online within the 24-hour period of Monday, November 27th, 2017. 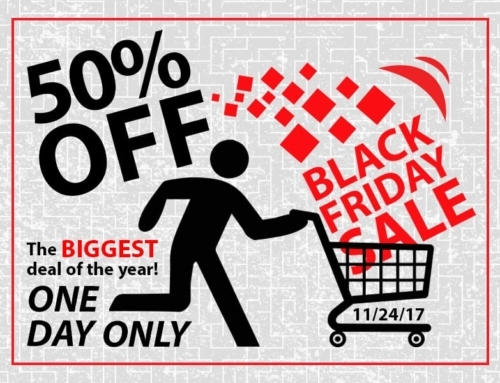 30% discount is only valid for gift cards. Not valid for vouchers. 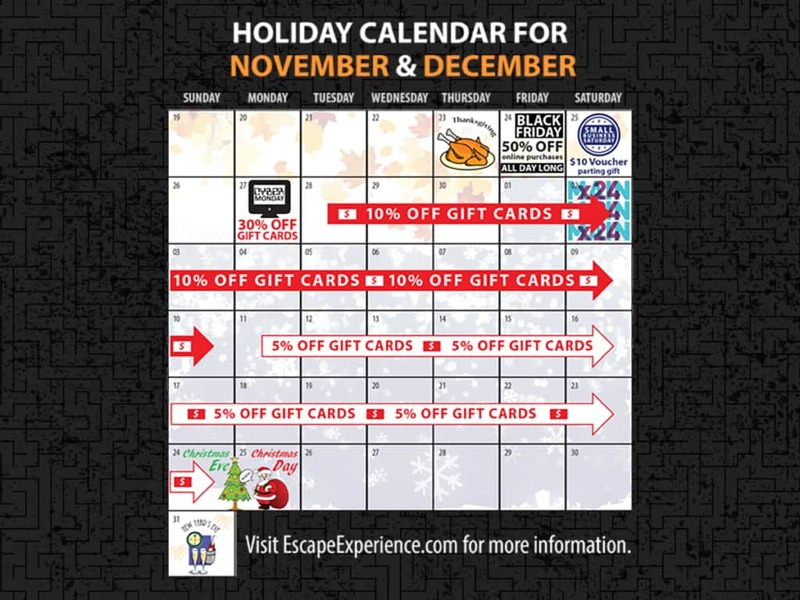 Gift Cards are only redeemable for Escape Experiences, and are not valid for purchases of merchandise. Free shipping on all online orders made before Christmas. Please allow up to five (5) business days for shipping. Payment is required in full. 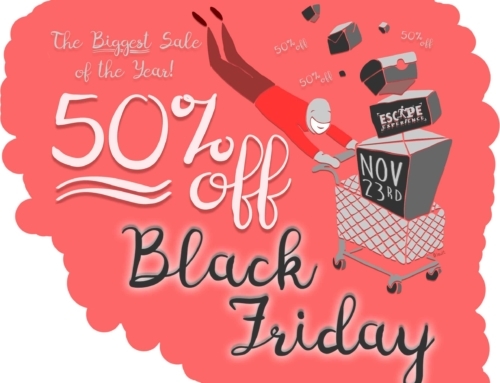 Gift Cards will be on sale until Christmas – but Monday is the only day they’re 30% OFF! 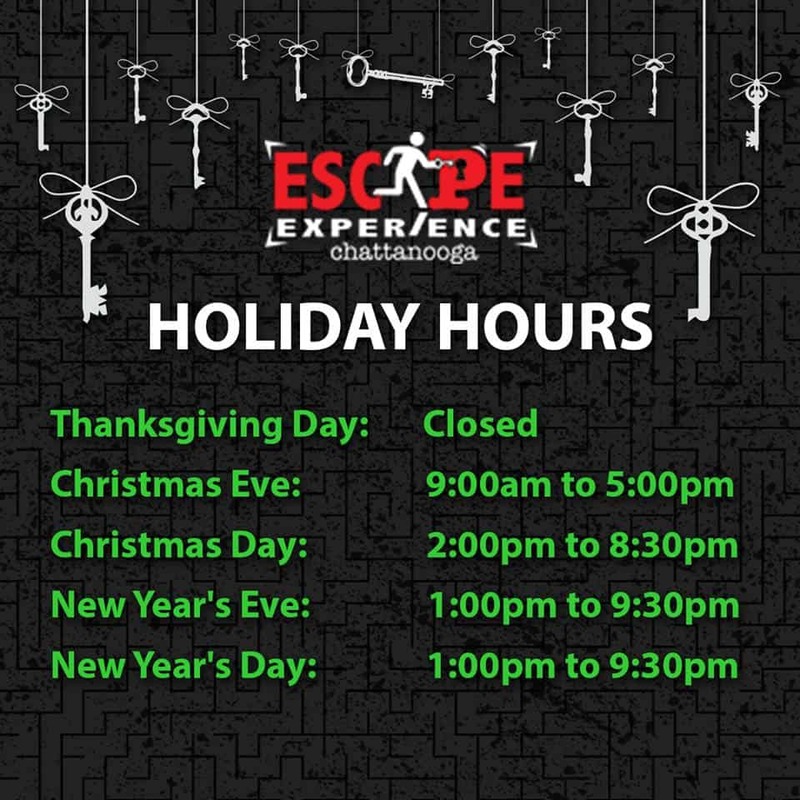 Also, for the third year in a row, we are open on Christmas Day. 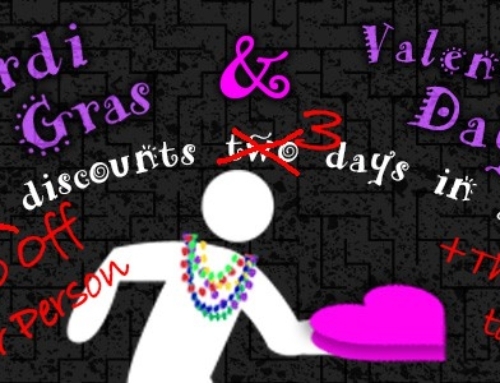 Let us entertain your family visiting from out of town.